Explore. Create. Inspire. In Totality. 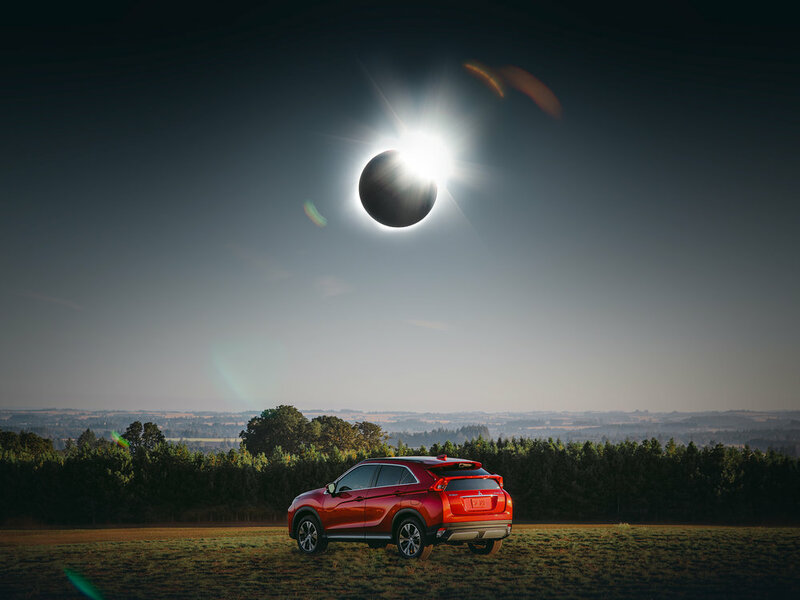 On the 45th parallel with Mitsubishi's Eclipse Cross. Brief and complete darkness – a feeling that is best described through living it.